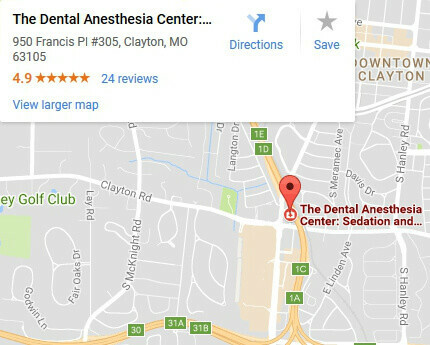 You are here: Home / Blog / How Long Does Sedation Dentistry Last? 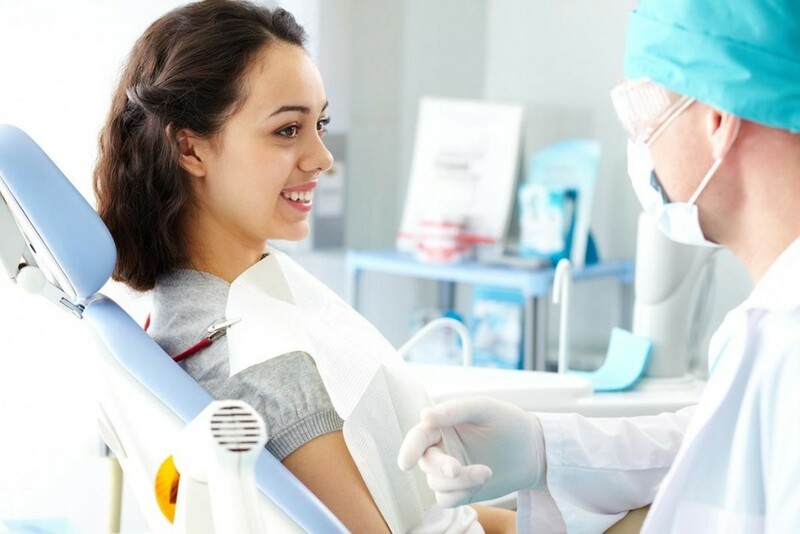 Sedation dentistry is a great option for the patients who have dental anxiety or have to go through long lasting procedures that require them to sit still for hours at a time. It is also generally safe to use for children because they often cannot stay still for a long time during the needed treatment. Still, many patients and parents are concerned about the safety of sedation and don’t really know what to expect from it. 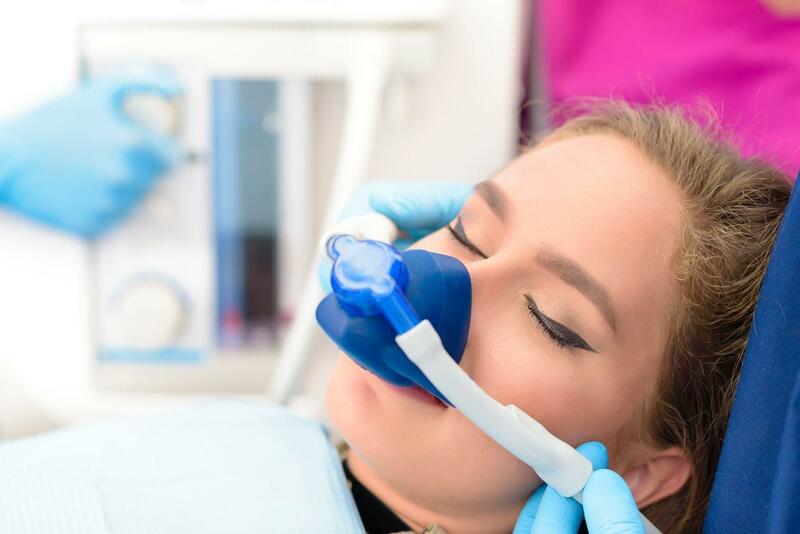 If you or your child needs a long treatment or if your anxiety prevents you from receiving the needed procedure, your dentist may recommend sedation dentistry. It is therefore important to understand what to expect. While the specifics should be discussed with your dentist, here are some general guidelines. You generally need to restrain from eating and drinking anything for six hours before being administered sedatives. That will ensure that your stomach is empty and regurgitated food won’t cause any obstruction of the airways while you are under the sedatives. Sedatives can be administered intravenously, orally or inhaled. 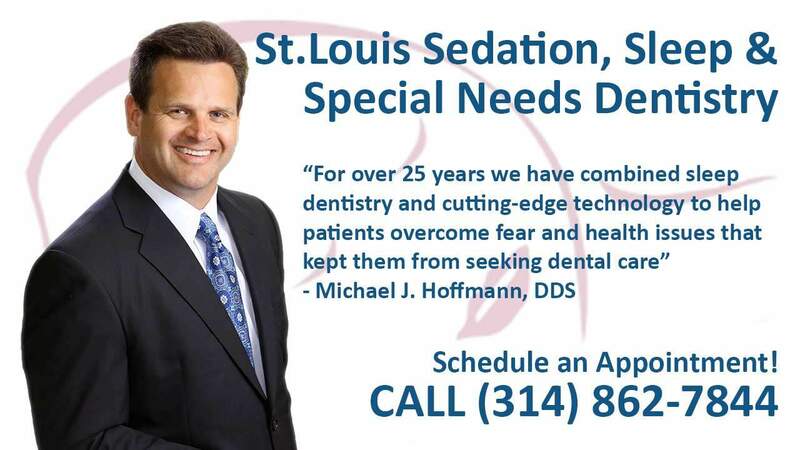 Your St. Louis sedation dentist will discuss the best form of administration for your particular case. If your anxiety levels are very high, you might be asked to take a calming pill before your appointment to ease up the entire process. You may have to be intubated and wear monitoring devices that help the doctors keep a close eye on your vital signs while you are sedated. What Will You Feel When Being Sedated? You will start feeling calm, relaxed, and maybe a bit lightheaded after the sedatives enter your bloodstream. Your arms and legs may feel like they are heavier and soon you will be numb to feel any pain and the doctors can proceed with the treatment. You will remain in the cabinet for a while after the procedure is complete to be monitored while you recover. It often takes about half an hour for the anesthesia to wear off. You may still feel drowsy and lightheaded for a few hours afterward, so make sure you have someone to transport you home safely and keep you company. Make sure not to operate vehicles or any dangerous machinery for at least 24 hours after your procedure. You might not respond quickly enough if something happens, and you risk getting injured or damaging your goods. For these same reasons, it is wise to stay away from cooking for the following 24 hours, as the kitchen can be quite a dangerous place when you are groggy and dizzy. Have someone cook for you or order out and relax for the rest of the day. We strongly recommend avoiding alcohol, tobacco or other similar substances. Adding more relaxants to your body when it is under the influence or sedatives is not a good idea.